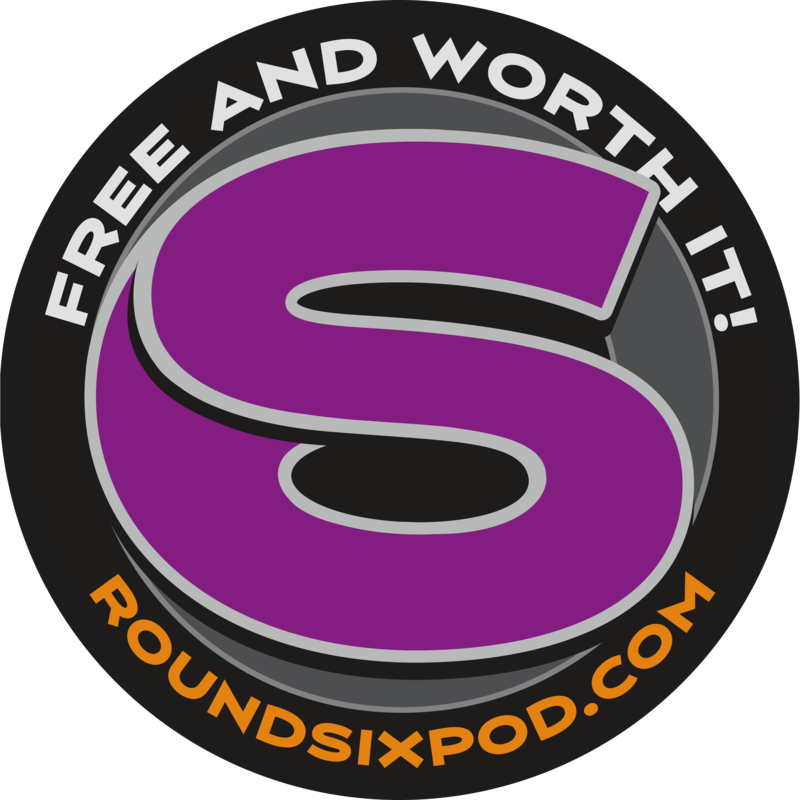 The following is a list of the audio episodes of The Round Six Podcast. You can listen to them here by using our free embedded player, or follow the links to complete show notes, audio files and more. You may also subscribe for free and download the episodes of your choice to your personal player by using iTunes, Spotify, Stitcher, GooglePlay or the streaming service of your choice. Thanks, too for rating, reviewing and sharing our show, as it helps us to grow and continue to bring you great guests and content. For a full listing with show notes,please click HERE. To view video episodes, please click HERE. For our YouTube channel and even more video content, you can click HERE.